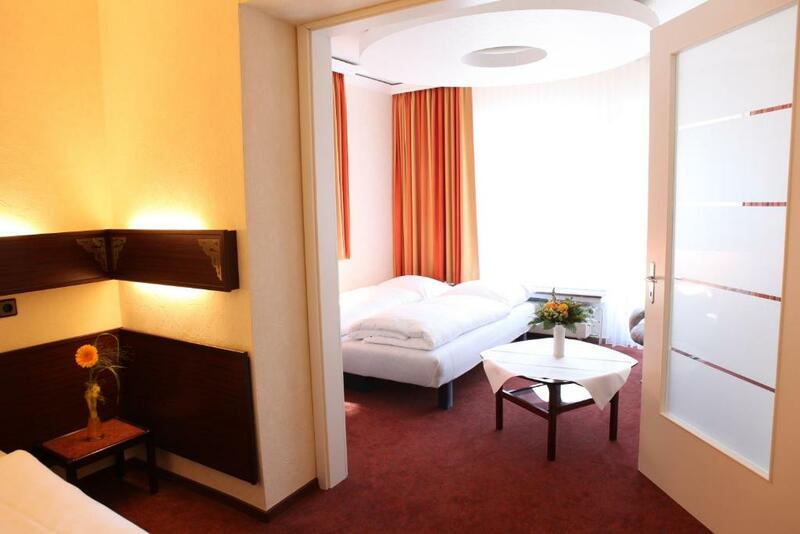 Lock in a great price for Akzent Hotel Oberhausen – rated 8.1 by recent guests! Very cosy family room. Clean and comfortable. Also breakfast was good. Kids liked it. Very friendly and helpful staff. No noice from outside. Lots of privacy. Nice friendly staff. Quiet hotel. Smoking free hotel, which is great. 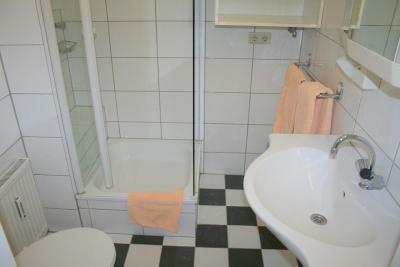 Fairly priced and clean and reasonably silent, considering the location. 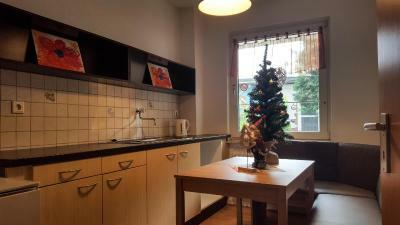 Friendly staff, spacious room, good sound insulation from the street, good shower. Good value for money. 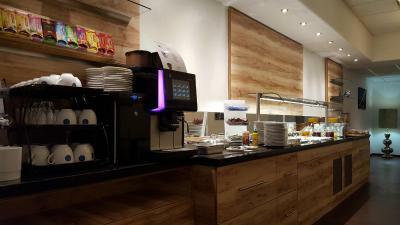 The breakfast was good compare with others hotel with the same star. 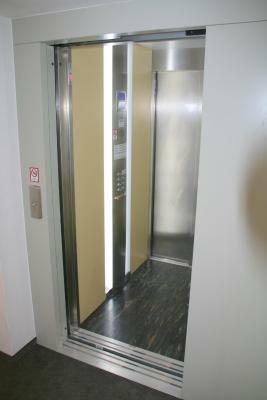 Location is quite convenient for traveler. The train station and shopping mall was in walking distance. 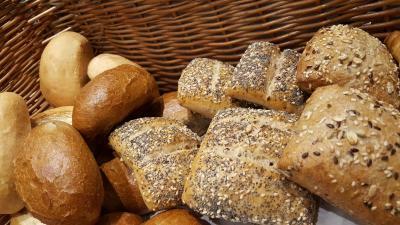 Breakfest was tipical continental. Coffe is good . Very friendly and cozy hotel. 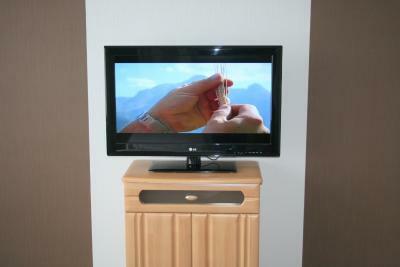 Clear room with balcony. Near from Oberhausen HBF. The breakfast was quite delicious, especially the croissants. 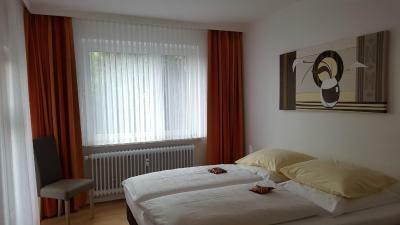 Akzent Hotel Oberhausen This rating is a reflection of how the property compares to the industry standard when it comes to price, facilities and services available. It's based on a self-evaluation by the property. Use this rating to help choose your stay! 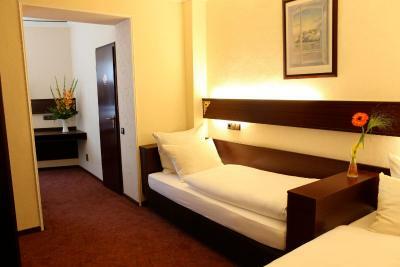 This convenient 3-star hotel near the center of Oberhausen features excellent access to the A2, A3 and A516 motorways, and provides a central base to stay in the Ruhr Area. 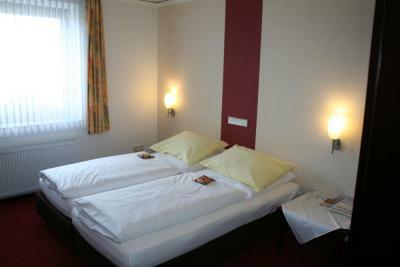 Run by the same family since 1868, the Akzent Hotel Oberhausen combines traditional hospitality with modern amenities. 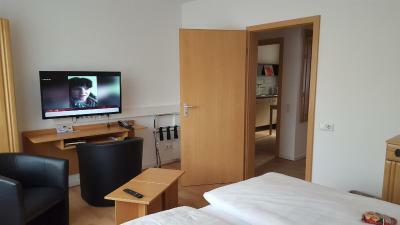 All rooms feature a large working area, free Wi-Fi internet access, a fax connection, cable TV and a mini-bar. 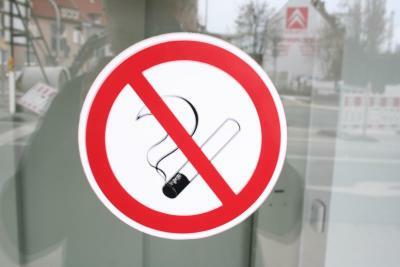 All guest rooms are nonsmoking, but there is a separate smoking area in the main hotel building and in the restaurant. Drivers will appreciate the convenient road connections and free on-site parking. 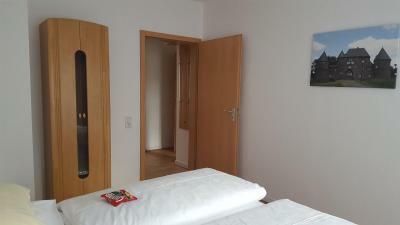 Guests without cars also enjoy good public transport links, and Oberhausen Train Station is just 2,150 feet away. 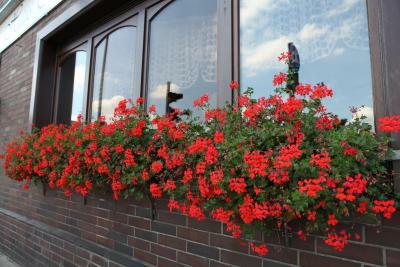 Oberhausen's main attractions are within a few minutes from the hotel. 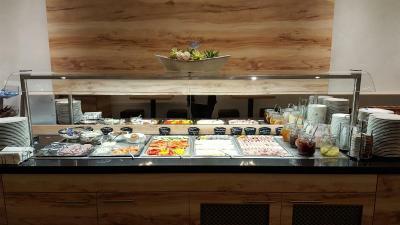 Visit the CentrO shopping center, the Sealife aquarium, the Rhineland industrial museum and the city's conference center. 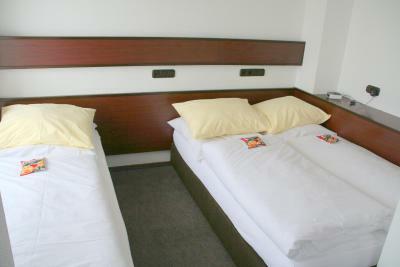 When would you like to stay at Akzent Hotel Oberhausen? 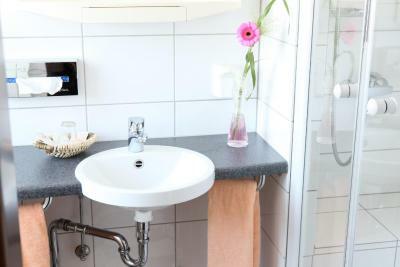 Offers free Wi-Fi, satellite TV and a private bathroom. 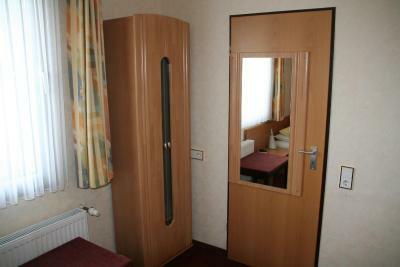 This room is for 2 adults and 2 children (up to 16 years). This family room features a balcony, mini-bar and kitchenette. 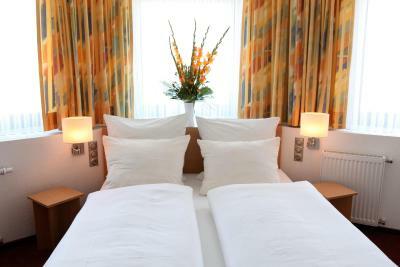 House Rules Akzent Hotel Oberhausen takes special requests – add in the next step! 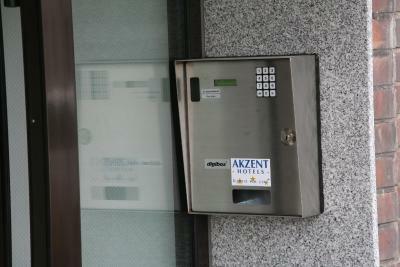 Akzent Hotel Oberhausen accepts these cards and reserves the right to temporarily hold an amount prior to arrival. 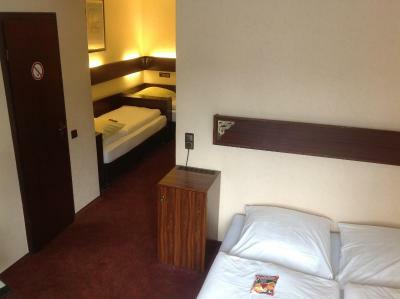 The room that i booked have a small bed which is still OK but i prefer larger bed. The shower door can't be close properly. 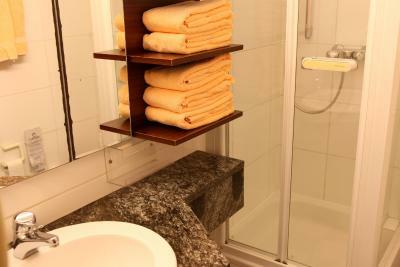 So when shower, water will dip between the shower door to the bath room floor. The view of our room is towards the main street and is pretty noisy with the open window. Very nice staff. We had a large and cosy family room. No in-room coffee/tea set and the pillows are flat. Clean and a separate kids room. Near the road and a crossroad so a little bit noisy, no blinds (curtain only). 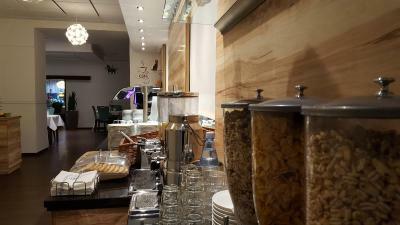 Nice staff, free parking, nice salt and sweet breakfast, very clean. 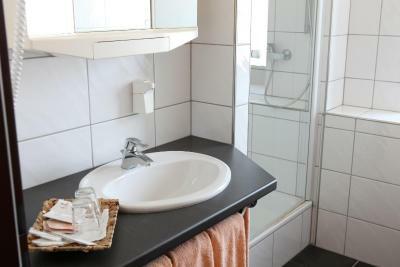 Very clean place (non-smoking! 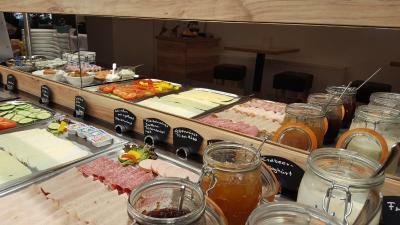 ), friendly staff and great breakfast (well worth the 8€ they charged extra). 10 min walk to the Hauptbahnhof. 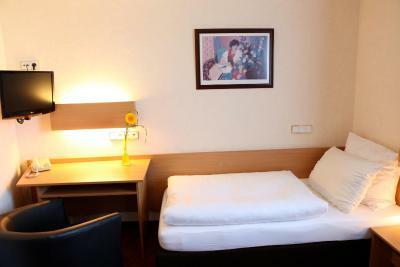 Hotel is located on the cross road of two busy streets which makes it slightly less attractive for family with kids. 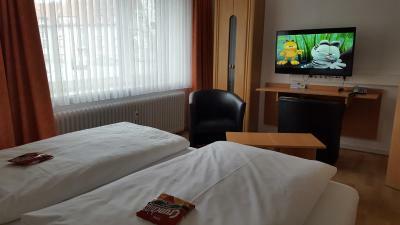 The area around is quite industrial and I was also disappointed as the picture Booking.com uses as a introductory picture for hotel is not the actual picture of the hotel, so it’s confusing. I would not be booking the place I think if I would see the real picture. Clean, spacious family room. 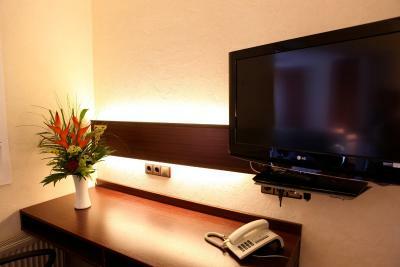 The hotel is located relatively close to Centro (few min by car) and beautiful park and has its own car parking (free).